The EuroGOOS Gliders Task Team represents the European voice of the global glider community. 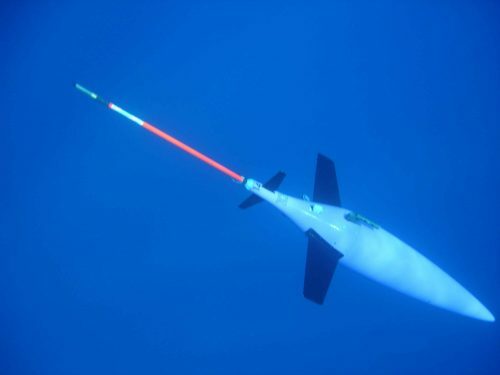 It is tasked to develop a glider component in the Global Ocean Observing System, GOOS, with international partners from USA, Australia, South Africa, Mexico, Peru, Chile, and others. Contribute to the development of the European Ocean Observing System (EOOS), in the coastal area and in the open ocean.